Enjoy listening to Luke Bryan's " Knockin' Boots" song here . 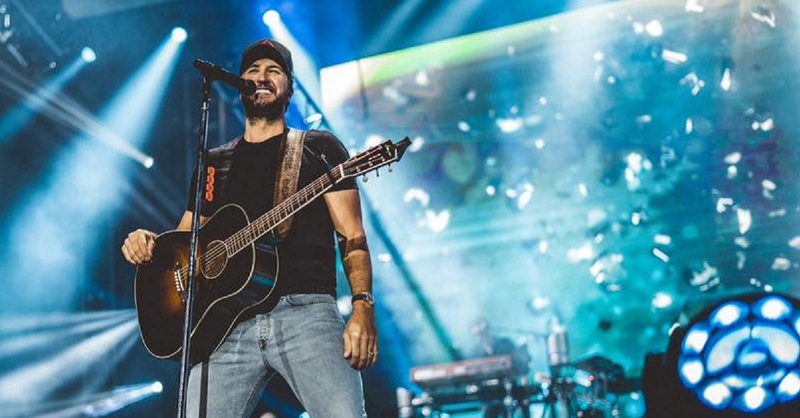 . .
Luke Bryan Knockin’ Boots was released in 2019 as a single track. Bryan was a featured performer at the 2019 ACM awards and performed this new song for the crowd at Las Vegas’s MGM Grand Arena. “Knockin’ Boots” is the follow-up to Bryan’s No. 1 single “What Makes You Country” that was released in October of 2018 from his 2017 album of the same title. Listen to the song and check out the lyrics below. The lyrics to “Knockin’ Boots” were written by Hillary Lindsey, Gordie Sampson and Jon Nite.